Bridal makeup is the most important thing when think of a bride, despite of an expensive wedding dress, bridal shoes if your wedding day makeup and wedding hair is poor it can ruin all charm of the special occasion. Hence this post is all about Pakistani bridal makeup ideas 2017 2018 with step by step professional tips for all those looking for some wedding makeup advice. 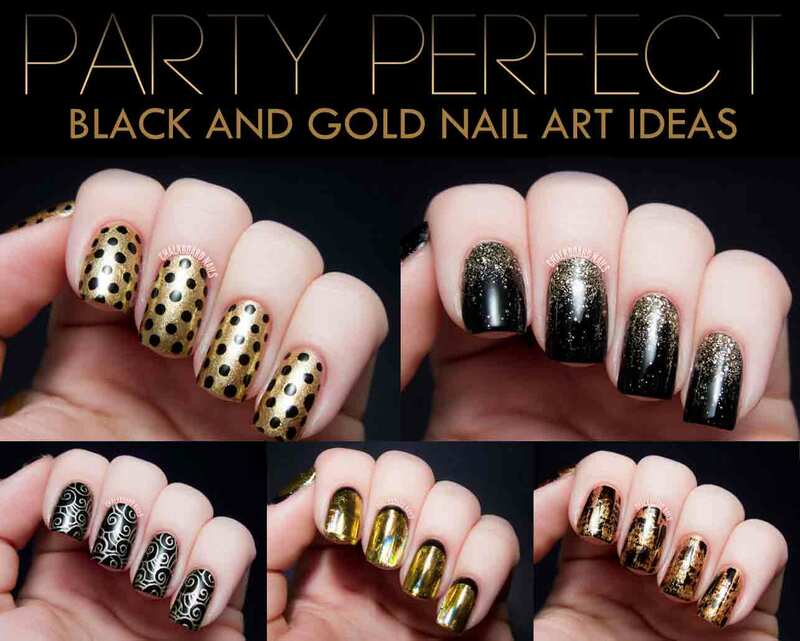 I would start with with necessary makeup items or cosmetic you need to do bridal makeover. Here is my list of essential bridal makeup products that consists of items that are pretty amazing for the bride to be. Primer: First product I would recommend to you is Mac Prep + Prime face primer, it will save your skin from acne breakouts if you are makeup allergic and as a bride you have to wear lots of makeup for many days. So, investing in this primer would be worthy for you. Best bridal Makeup Base: This is most essential makeup product for bridal makeup and I would recommend Revlon Colorstay Foundation that would cover acne scars and other marks on your face if you have any because it provides heavy coverage. This base is available in different shades and for different skin types choose best one according to your skin type and complexion. Concealer: L’Oreal true match concealer is suggested because it gives a medium coverage and easily bendable on high coverage base to hide the dark eye circles. Setting Powder: Setting your makeup longer I would recommend you Revlon Colorstay powder, again it is available for all skin types and complexions. Blush: Lakme pink blush is perfect for giving your cheeks radiance and it suits well on Asian skin tone as well. 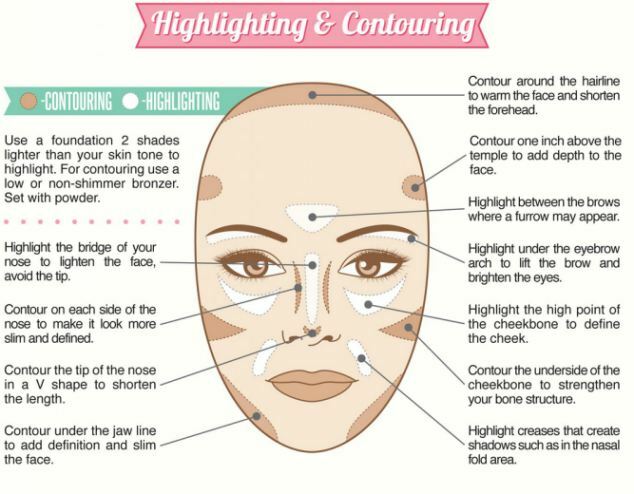 Highlighter: For highlighter Inglot AMC face and body illuminator is recommended. Mascara: I would recommend you Maybelline Volume Express Mascara because it offers waterproof thick lashes. Kajal Pencil: For this Revlon blackest black kajal pencil is recommended because it gives you waterproof finish. Eyeliner: For making your eyes pop Lakme Absolute Gloss Artist eyeliner is pretty good and if you like gel liner then go for Inglot AMC gel eyeliner no, 77. Eye Shadow: For eye shadow Urban Decay Naked Pallet is highly recommended but for this you have to spend extra bucks because this expensive product. Lipstick: For lips Maybelline Superstay 14 hours in color continuous cranberry is highly recommended. Then retro MAC Relentlessly Red, and Mac Lipstick pallet that contains six colors and Ofra liquid lipsticks. Now we should start with bridal makeup ideas and tips for achieving a perfect bridal look. 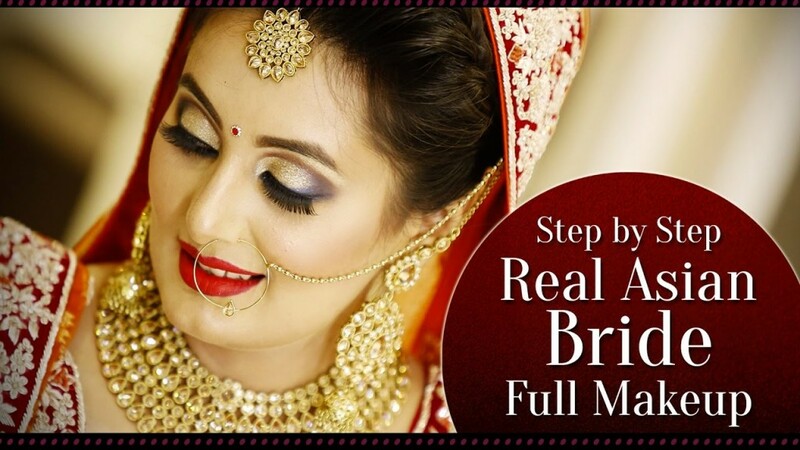 This article would help you all about how to apply bridal base, eye make up, lipstick and blush step by step with the help of Pakistani bridal makeup images and videos to get inspiration about bridal makeup ideas, looks. Tune in to this Pakistani bridal makeup video to see how to do wedding day makeup. Clean your skin with face wash and cleans it with the cleanser you usually use to remove extra oil and dirt. After cleansing apply primer mentioned above or any other primer that you prefer. This is the most important step because it prepare and save your skin from acne, makeup allergies and reduces the appearance of large pores. Let it dry for 5-10 mint before applying base. Put on foundation and blend it well with beauty blender so that you can get smooth even toned skin. Makeup Tip: Applying beautiful bridal makeup needs perfectly blended base so blend the bridal base well. 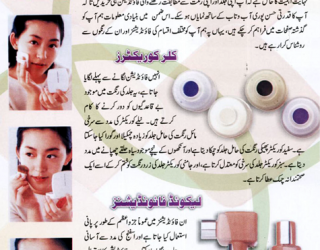 To conceal blemishes, scars, other marks, dark circles apply concealer as required. Next step is to apply bronzer or highlighter to contour . 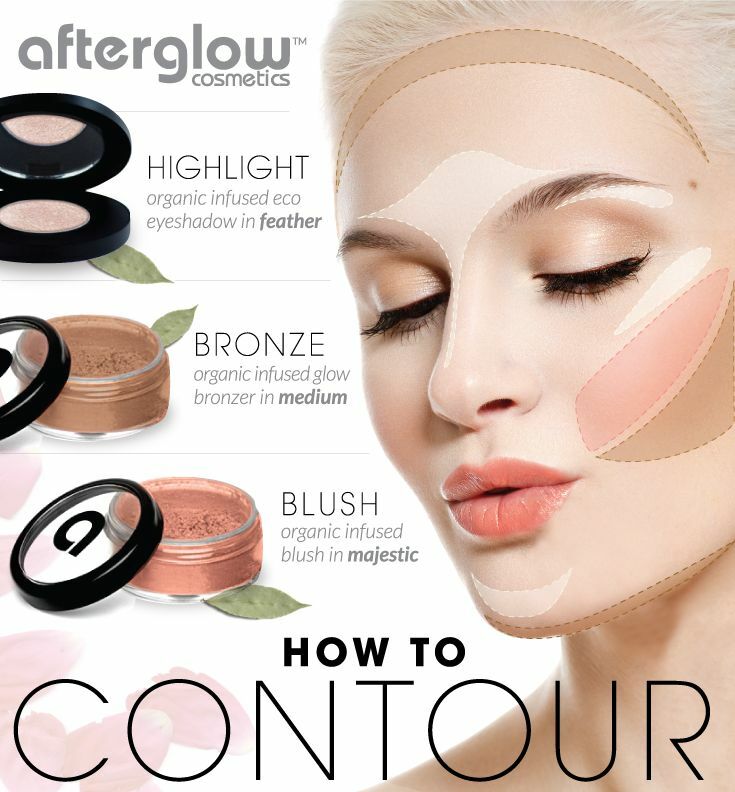 Explore my another post about how to apply blush, highlighter and bronzer. 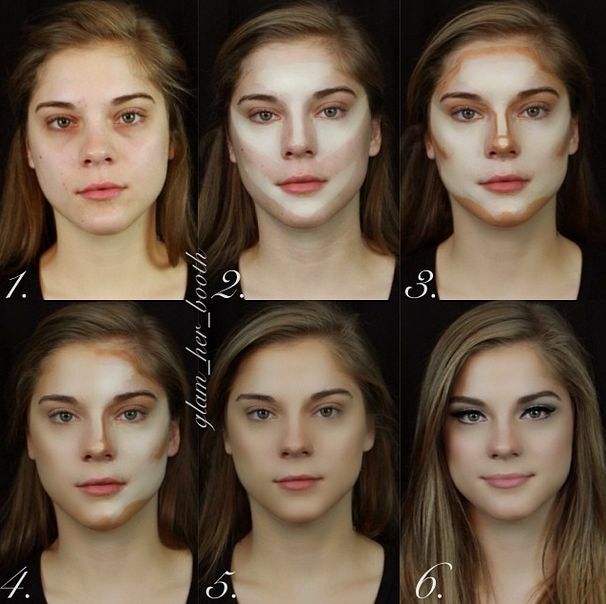 Makeup Tip: Contour is important for enhancing features so practice to do it right on different faces and especially learn how to contour nose. Applying eye shades depend on your wedding dress, that complements most use those eye shades. 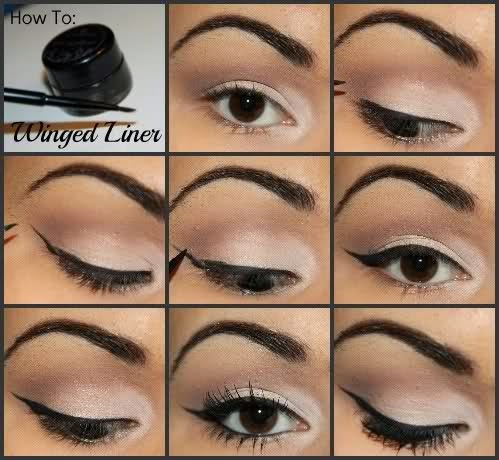 Then apply eye liner, after this apply eyelashes and finish it with. 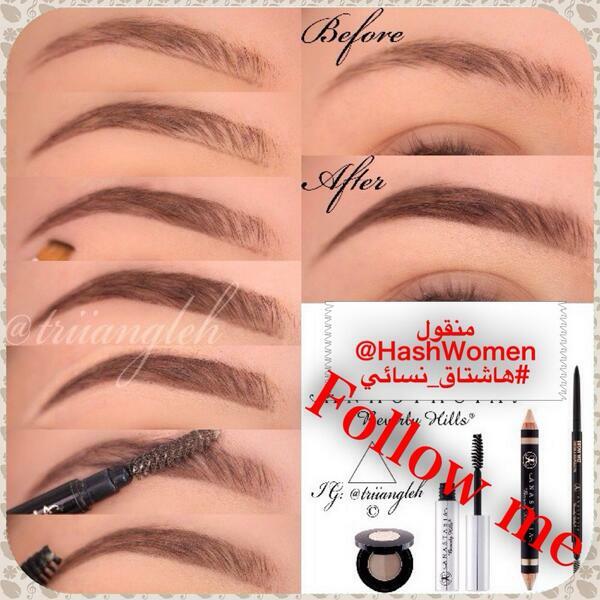 Some people do eye makeup first to avoid mess so it is up to you which order you want to follow. Doing bridal eye makeup is not an easy task but it can be made easy with practice to guide you for bridal eye makeup step by step see the related post below. 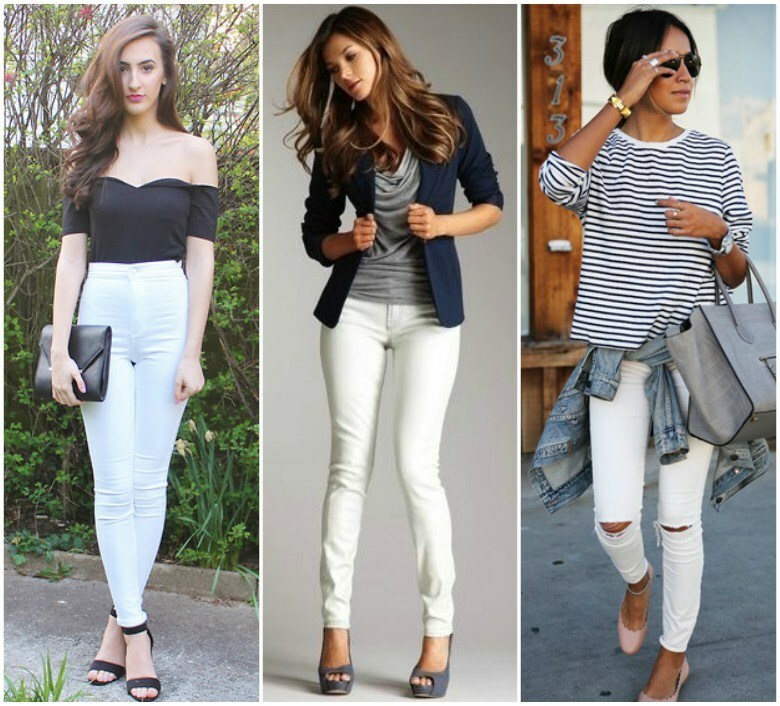 Apply Blush that suits you according to your face shape. I believe lipstick add real life to the bridal makeup it can give a poor make up look if done wrongly. 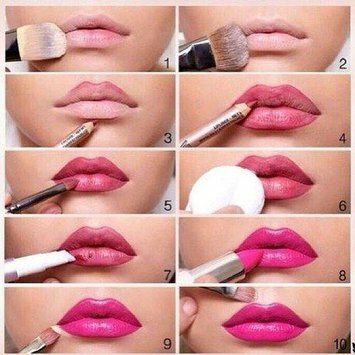 Makeup Tip: Learn how to apply lipstick and again I would emphasize practice it because practice makes you a professional make up artist. 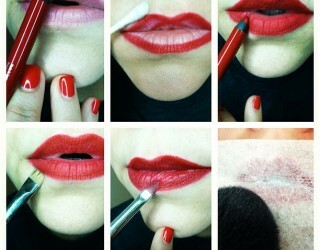 Related: how to apply lipstick step by step picture tutorial. 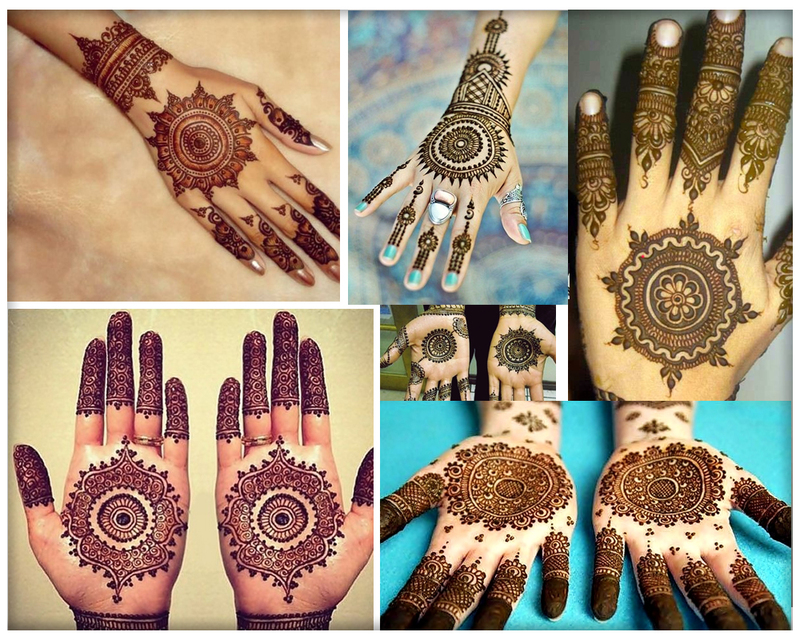 Above you explored Pakistani bridal makeup ideas and looks step by step. 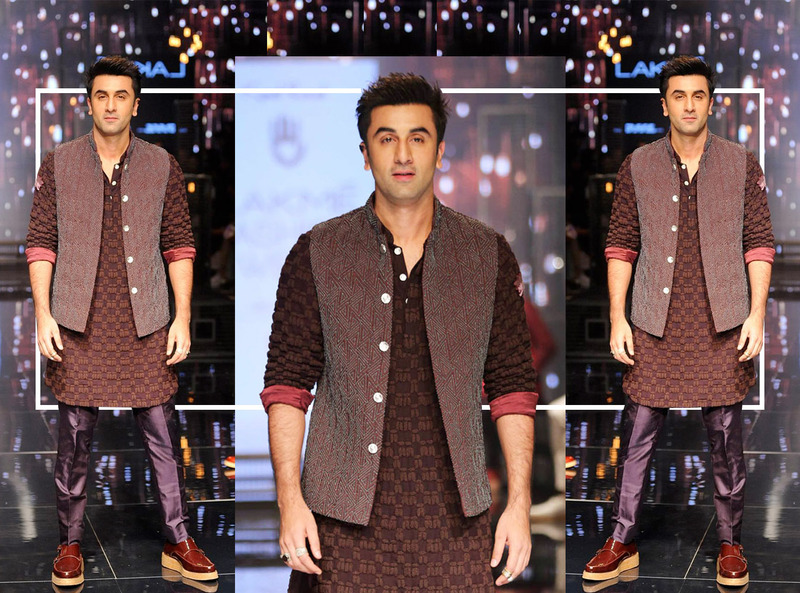 This bridal makeover could be used for engagement, nikkah, barat day or walima or reception day. 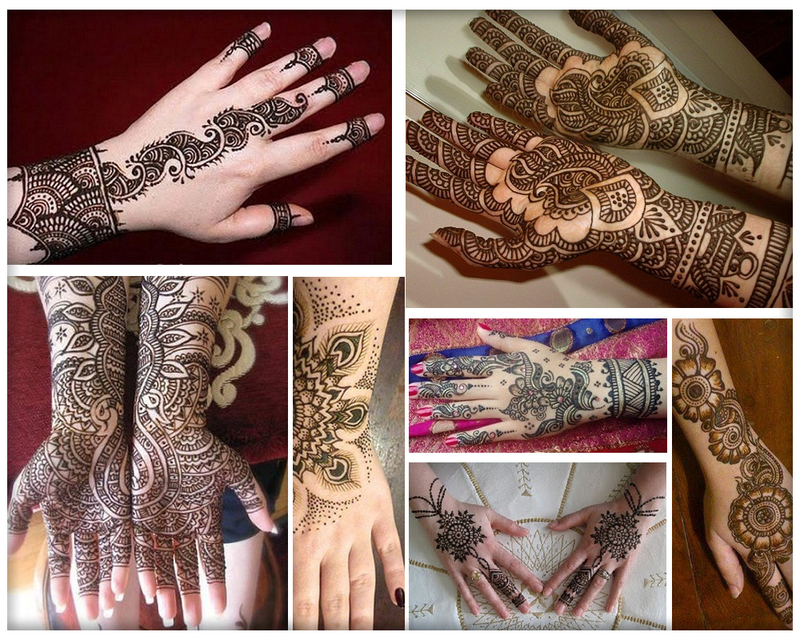 We all know if wedding makeup and hair done poorly this may cause frustration for Pakistani wedding day hair see the link below to avoid frustration.